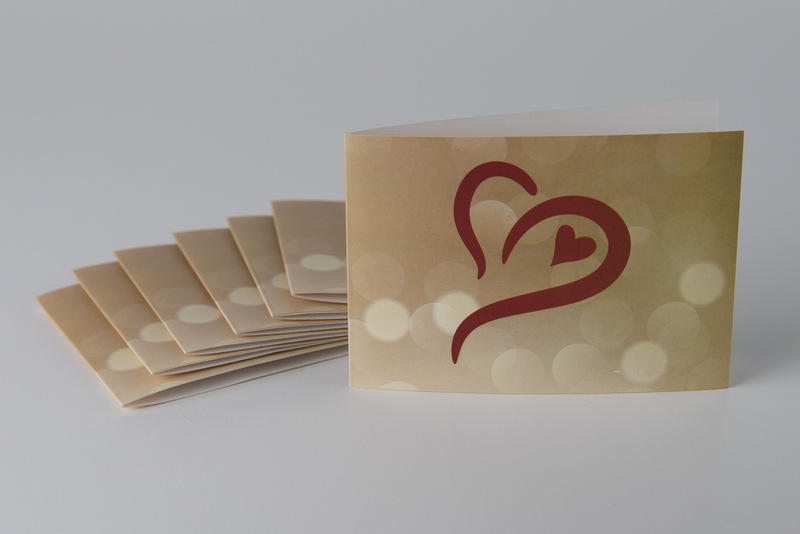 The Original Love Box notes are perfect to easily express your heart felt feeling and sentiments. Whether it's for a special occasion like a wedding or birthday or day to day. They're just the right size to write for every special occasion! Not too high and not too small. They fit perfectly into wallets, jewelry boxes and your favorite hiding spot where wherever you'll feel love over and over again. Use them for: ~Every special occasion including: Wedding, Birthday, Family reunions and Christmas. You'll cherish these moments and memories for years to come!